We do any size job, even long lines, up to 600 feet! 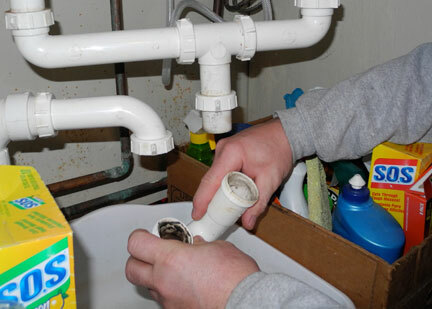 The Plumbing Source has been helping customers with their sewer & drain cleaning needs since 1985. Commercial and residential customers can count on the Plumbing Source to provide emergency service 24 hours a day, seven days a week. Combining experience with the best equipment, our licensed staff will resolve any sewer or drain issue to get you up and running fast! We have the top of the line Spartan sewer machines and Jetters, as well as The Mongoose Jetter for the extra long lines up to 600 feet. If your sewer or drain line has settled or broken, we can locate its exact location using our cameras and locating equipment. Our trained experts have the knowledge and skill to handle any type of job, no matter the size. 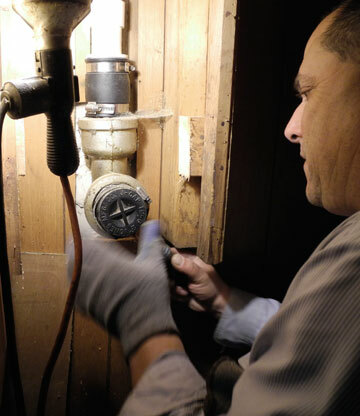 The Plumbing Source services all of Northeast Ohio and has been doing business for more than 30 years. 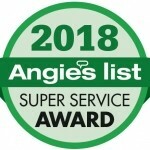 We are proud of our A+ rating from the Better Business Bureau, and we’ve won the Angie’s List Super Service Award for more than ten years in a row. At The Plumbing Source, we guarantee quality service for all of your plumbing, drain cleaning and remodeling needs. We encourage you to visit our Customer Testimonials to see why we have such an outstanding customer service record. Call us with any emergency at 877-768-7239, or browse the website for more information about our services! 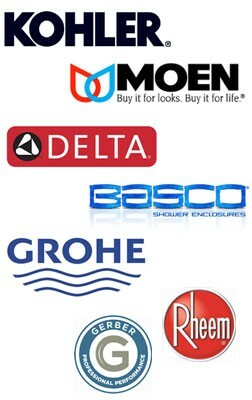 We guarantee to make a difference in your home or business.